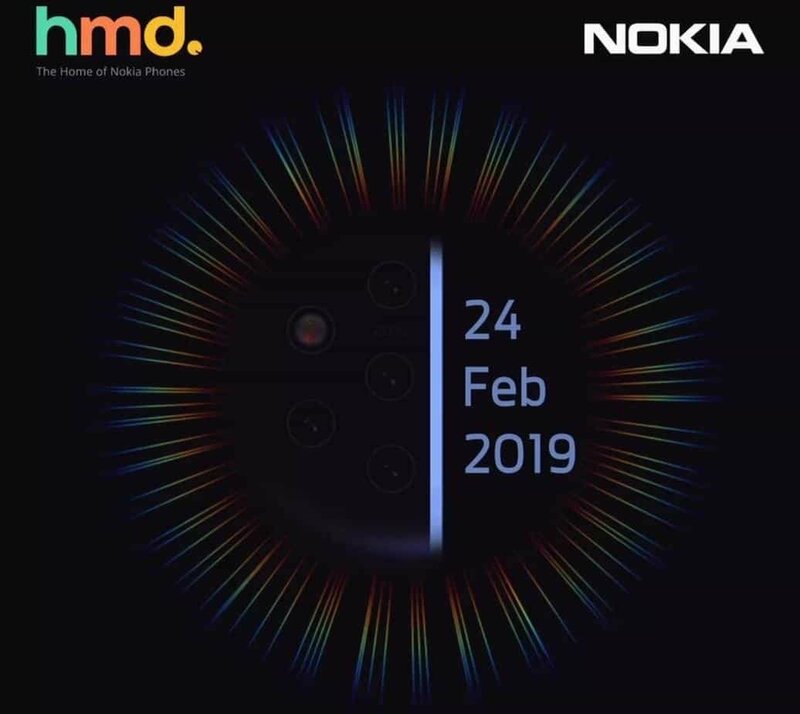 This week, on our weekly news roundup: official renders of the Galaxy S10 and Galaxy S10+ are finally here, HMD provides an official announcement date for the Nokia 9, and more! 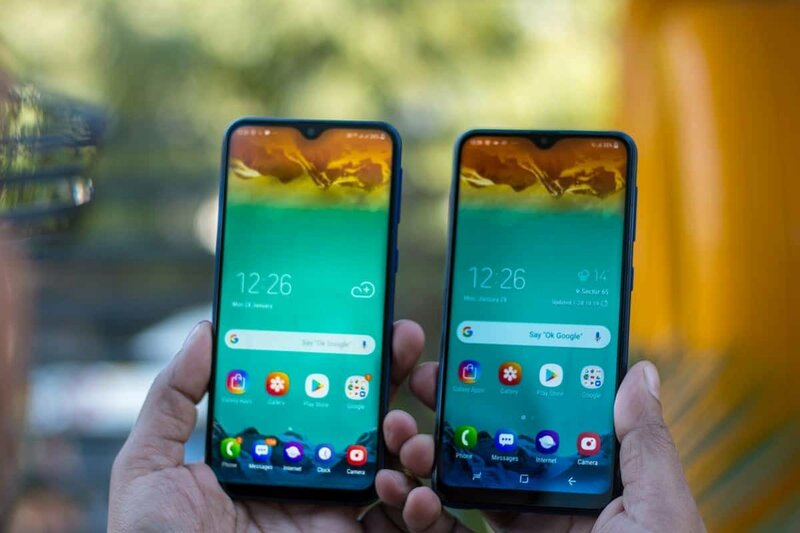 Just in case that you missed our dedicated article about them, this is the Galaxy M10 and Galaxy M20 – Samsung’s latest budget smartphones. Their pricing ranges from a hundred bucks to about $180 depending on which model you’ll get and the RAM version. They are both mostly made of plastic, use Samsung’s Infinity-V display, got a dual-camera setup on the back, a headphone jack, and more. The dual-camera is a wide-angle lens in case that you’re wondering. The most expensive variant also comes with a fingerprint scanner on the back. Regarding specifications, both smartphones come with Samsung’s octa-core Exynos chipset and anywhere from 2 to 4 gigs of RAM depending on which version you’ll choose. Let us not forget to mention that the Galaxy M20 also comes with a huge 5,000 mAh battery. But, to achieve that, it sacrifices a little bit of camera and build quality. We suppose that this is Samsung’s answer on phone manufacturers that have been releasing extremely cheap smartphones. Xiaomi, ZTE, Huawei, only to name a few of them. Did they do a good job at that? You tell us. Let us know about it in the comments section. In our opinion, if you’re willing to sacrifice a bit of build quality and camera quality for a bigger battery and the reliability of Samsung, the Galaxy M series truly seems like a good choice. 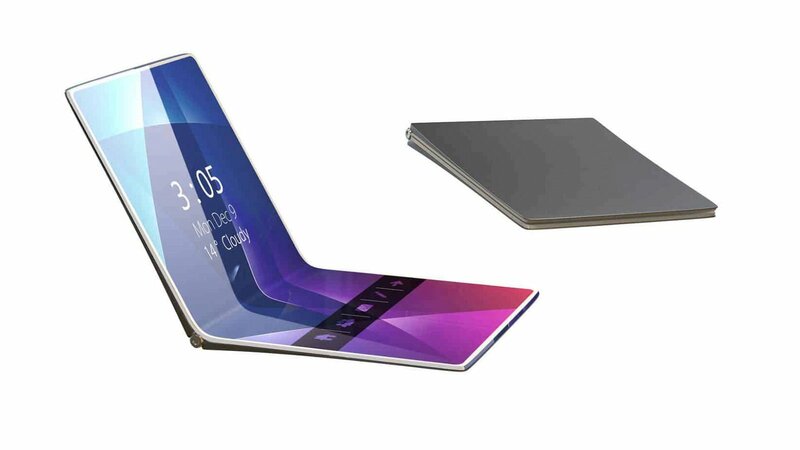 As of recently, we’ve seen quite a few phone manufacturers playing with the idea of a foldable device and also a couple of prototypes. So, many people seem to think that if something like that becomes mainstream, then that would be the end for tablets. However, the most likely scenario is that only smaller tablets will lose their popularity. Foldable phones are expected to be what? Seven or eight inches big at most? Chances are that something like that isn’t going to replace 10-inch tables. That little bit of extra real-estate is extremely important for the viewing experience. Sometimes, size matters. What do you guys think? Are foldable phones really going to spell the end for tablets? So, we’ve been reading rumors about the Nokia 9 for quite a while now. Just about 3 days ago, two rather important rumors turned out to be true. We obviously know that it’s going to be revealed in the 24th of February thanks to the teaser that we’re showcasing above. But, how about the 5 cameras? Well, if you look closely at that teaser, you’ll notice that there are 5 cameras hiding in the dark background. That is unless your monitor/screen brightness is turned way up. Now, we don’t have any official information on why 5 cameras are necessary. But, we assume that it’s more or less the same concept with the Galaxy A9. If you don’t know about it, the A9 uses a quad-camera setup to implement multiple camera features into a single package. Wide lens, optical zoom, depth sensor, and the main camera into one phone. Now, as far as we know, that didn’t go too well for Samsung. But, who knows? Maybe HMD Global will do this system justice. That, or they are intending to use the cameras as a tool for capturing perfect photos in low-light conditions. That’s another way to utilize multiple cameras. You can take multiple pictures simultaneously in different exposure levels by using the different lenses. Afterwards, the phone combines those multiple shots in order to create one photo with increased brightness and clarity. Do keep in mind that information about the cameras is nothing but rumors at this point. Don’t take anything for granted just yet. At least not until we get official information straight from the source. That’s all for now. We’ll let you know if we find out anything else! 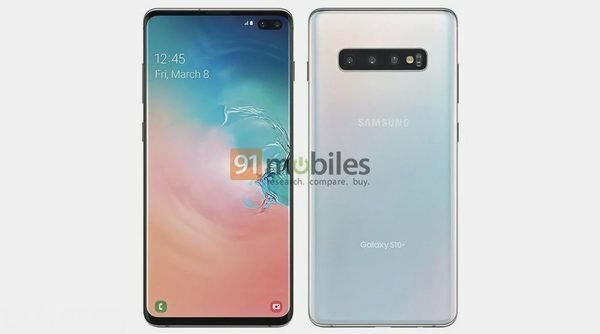 Rumors about the Samsung Galaxy S10 have been all over the place for weeks or even months at this point. And after all this time, we finally got to see a few official renders that showcase the real deal. Truth be told, that’s not too different compared to what we’ve seen in the leaks and rumors. One of the first things we noticed is the triple camera setup on the back with what seems to be some sort of dual-flash setup. As we mentioned above with the Nokia 9, one common reason for equipping multiple cameras is getting extra capabilities like wide-angle photos, optical zoom, etc, and also for getting better shots under low-lighting conditions. And with that being said, there’s no guarantee that Samsung doesn’t have a unique idea on their mind. For all we know, they may be planning on using that camera setup in a completely different way. After all, Samsung is known for spending a lot of money on R&D. Apart from the cameras, you can also obviously see that popular Infinity-O display. 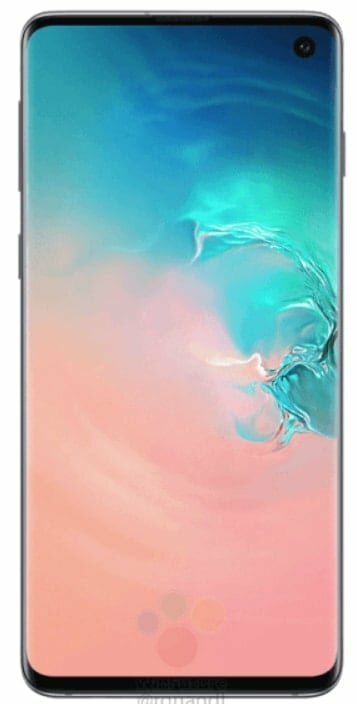 It may be just us, but the Infinity-V/waterdrop notch design actually looks better. Of course, one major disadvantage of the waterdrop notch is that you can’t use a dual-front camera setup. Speaking of which, it seems that when you only use a single front camera, the results aren’t that bad – even with the Infinity-O display. But, again, it’s mostly a matter of personal preference. After all, that has been the case for most of the previous generations as well. Two major differences between these models are the front-facing cameras and the screen size. Last, but not least, the dedicated button on the side which doesn’t seem to be the power button, will most likely be used for Bixby. Hopefully, this time, we’ll be able to either disable it or remap it to perform a different function if we desire to do so. Remember the holeless/portless phone that we checked out last week? Well, turns that you can actually buy it now… sort of. Meizu is raising a funding campaign with the goal of reaching $100,000. This is a much safer approach compared to spending money into producing and releasing your original smartphone and then hoping that people will buy it. As of now, $26,410 have been raised. 100 devices will be sold in total and as of now, 18 have already been claimed. Just so you know, the starting price of this phone is $1299. In case that you’re not familiar with the phone, as the name suggests, it has zero ports and holes. No headphone jack, no charging port, no buttons, not anything. You can use wireless earphones for listening to music, wireless charging, and virtual buttons instead of “normal” buttons. So, yeah. No ports or buttons whatsoever. As for the SIM, the phone uses an eSIM setup. Basically, a small chip is already embedded within the phone which acts as a SIM card and works with certain carriers like T-Mobile and T&AT. Now, the device definitely looks awesome, but it also introduces a few issues and complicates matters a little bit. For an example, booting into the recovery mode and flashing a ROM was as simple as holding down a combination of 2-3 buttons. Now you need to use the charging pad which acts as a USB connection and we assume that you can use an ADB command through it to do that. So, this is definitely a bit harder to maintain and fix in case that something goes wrong. But, are those sacrifices worth it? Let us know what you think about it in the comments section down below. We’ve been busy reporting Pixel 3 bugs and issues for weeks now. For once, it so much happened that OnePlus is taking the spotlight and not Google. 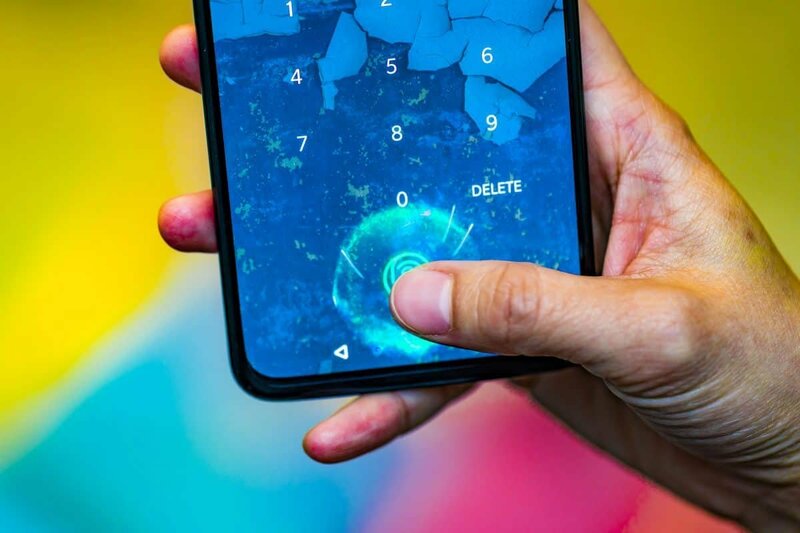 Numerous OnePlus 6T users have gathered on Reddit to report that they are experiencing serious battery draining issues. To be more precise, some people are saying that their battery life is now halved. There is no clear culprit as of now. Factory resetting doesn’t seem to help and battery saver doesn’t help either. The only thing that seems to be a temporary fix, for now, is turning On airplane mode. So, the issue could have something to do with the wireless network. Maybe the signal is a bit too weak which forces the phone to work a bit harder in order to maintain it. Or maybe it has something to do with the way that the ROM is trying to operate the network. In any case, the issue isn’t clear yet. Just do keep in mind that it’s normal for batteries to start “dying” after a few months of use and there’s no avoiding that. That’s all for now. We’ll keep you updated if we find out anything else. So, stay tuned!